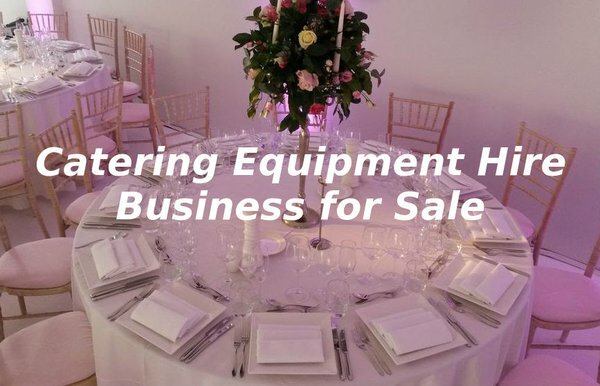 A fantastic opportunity to purchase the assets and trading name of an established and well-known profitable catering equipment hire business. 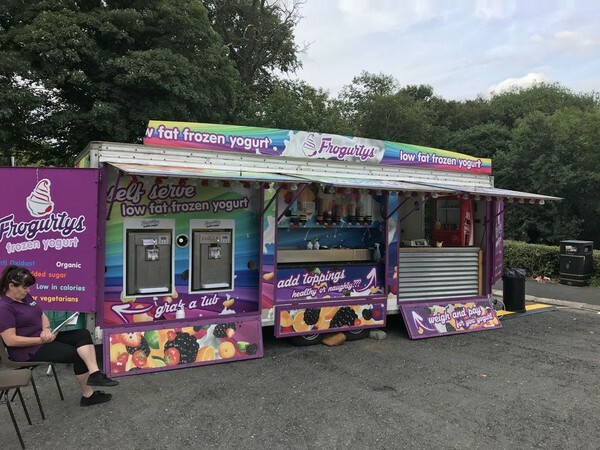 The business is relocatable in the North West, Midlands and North Wales area giving the new owners real scope for a new base. 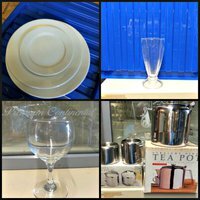 The business trades all year around offering (crockery 1300 covers), glassware, cutlery + heavy equipment. Profitable catering business with forward bookings for sale. 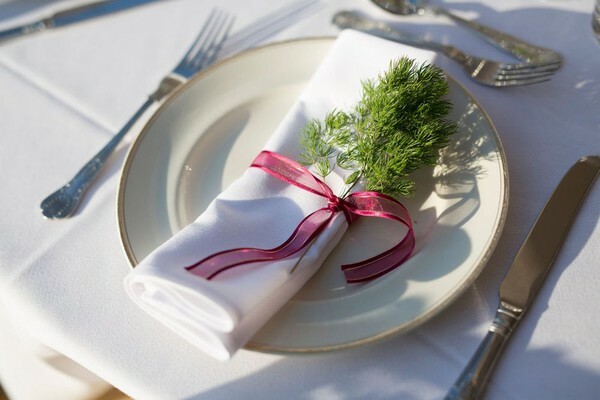 Perfect for a young couple or partners where one is a chef and the other front of house. 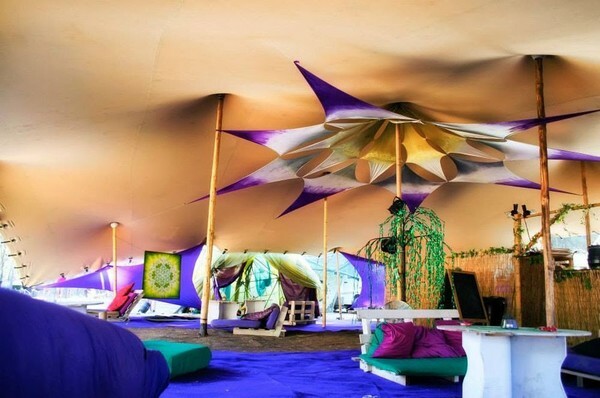 Established event furniture hire business, and Marquee for sale due to retirement, established in 2012, ideally situated above north London with a large customer base. 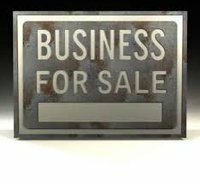 Very profitable Catering Equipment Hire Company for sale. 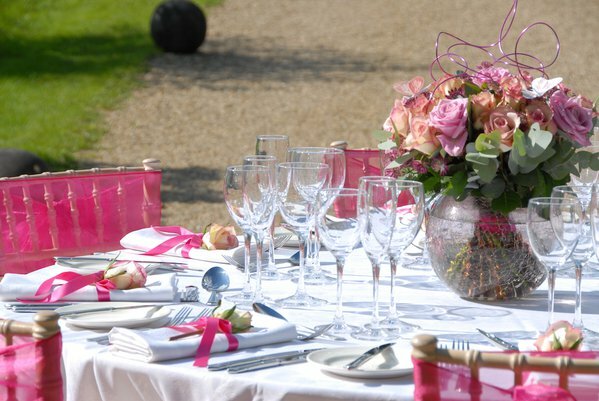 Supplying crockery, cutlery, glasses, linen, furniture, catering equipment, bar equipment, garden furniture, office furniture, kitchen equipment and marquees. 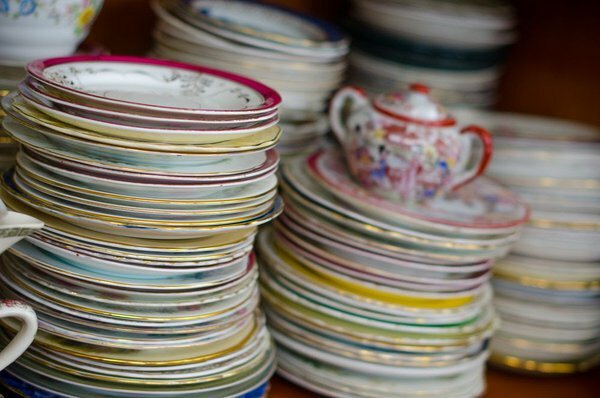 Vintage crockery business in Somerset for sale, including website, logo and business name. Included in the sale is the 1960 van. An 18ft Brian James trailer with wheel straps. 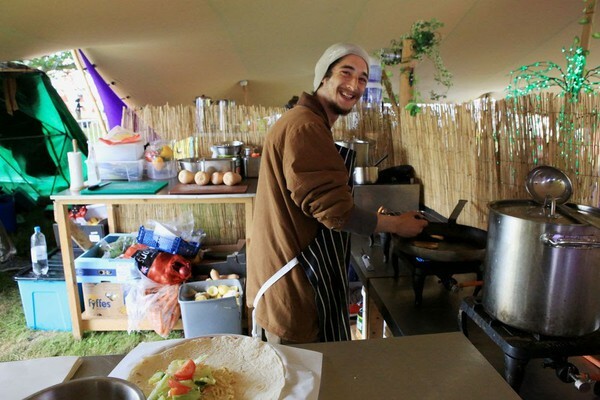 The van is professionally wired with trip switches, multiple power points, LED lighting and long hook up cables to connect to an external supply. 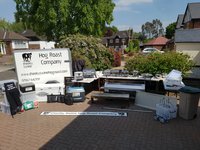 Catering equipment and furniture hire company based in south east London. 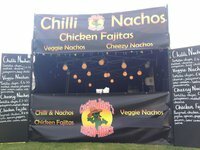 Turnover £650k with a net profit of £150k, No debt. 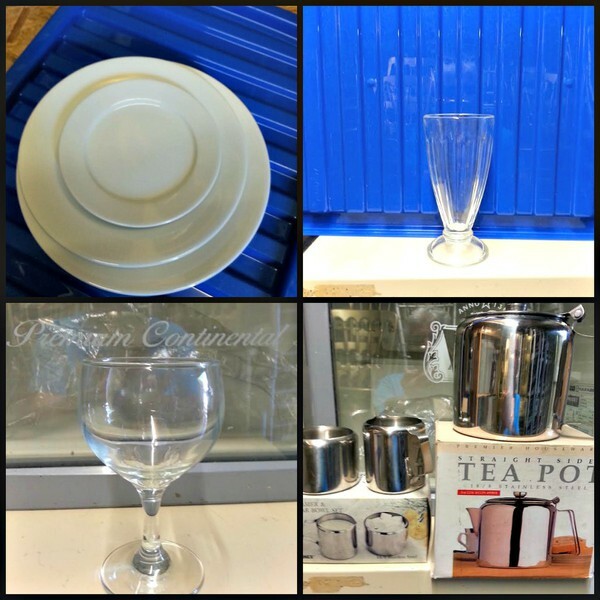 Large stocks of both catering equipment and furniture. Would suit caterer or events company spending large amounts on hire equipment or another hire company. Scope to increase turnover/profit with new lines. The Bike is: New, never used and still has the wrapping on, a Pashley classic 33 carrier bike in red, made for the job, British made in Stratford upon Avon. 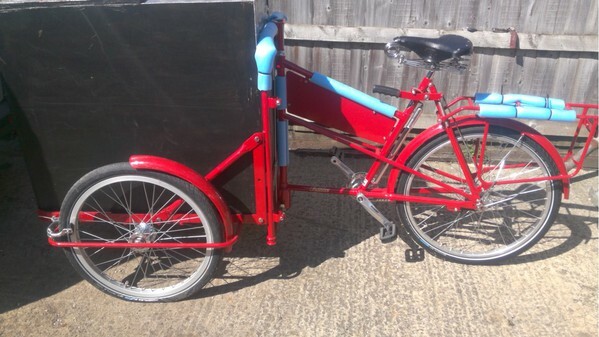 Please look at there web site for further information on this carrier bike. 3.5x10m mobile catering kitchen for sale. 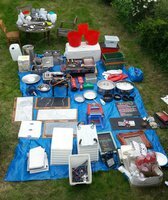 I've used this kitchen set up for 3 years trading at festivals in UK and Europe. We hold a level 5 food hygiene rating with this set up. 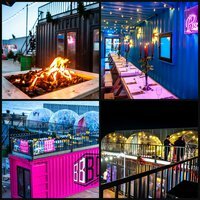 It's also great for private parties and weddings. This is a rare and exciting opportunity to acquire a long established and well known Independent Event Caterer currently located in a purpose designed kitchen and storage facility covering Lincolnshire, Yorkshire & Nottinghamshire. 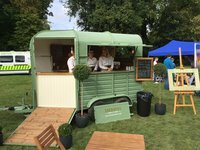 With preferred caterer status at 13 local wedding venues, a regular corporate client base and very full Christmas diary, year on year. A great summer earner. 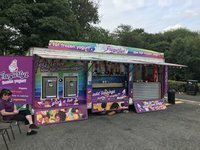 Banners could be changed to serve other types of food. 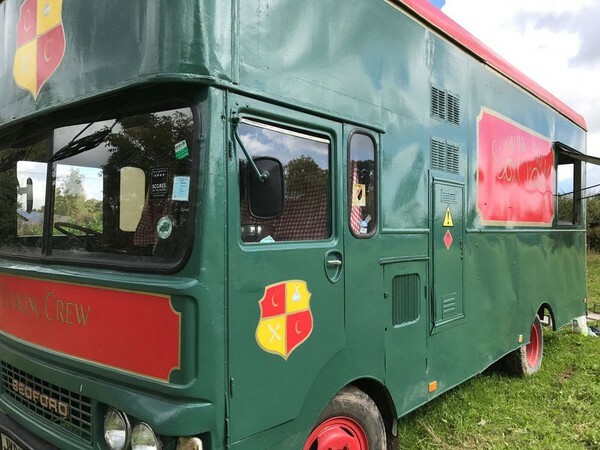 We are selling a beautiful, vintage, split-screen Bedford TK truck. We are looking to give her a new home as we will be studio based for the foreseeable future. 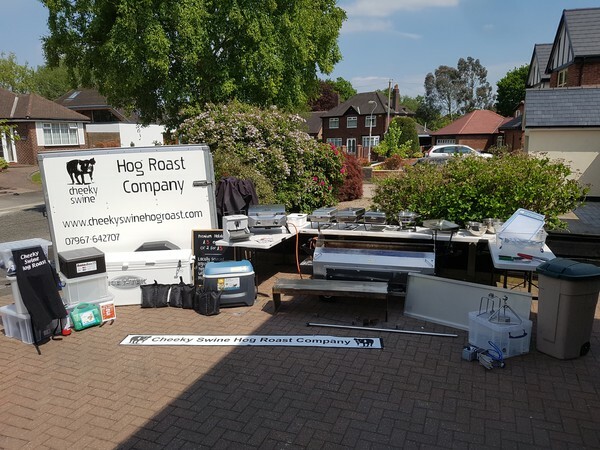 The vehicle is fully kitted out as a commercial kitchen including checker plate floor, two ovens, griddle, washing-up facilities and hot water boiler. 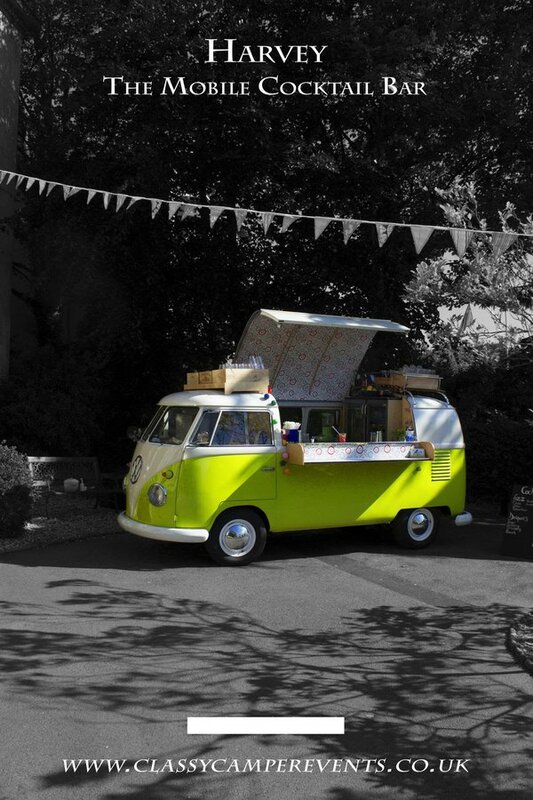 We have owned it for 20 years and have catered for hundreds of commercials and films with her. Additionally, the lorry has been looked after by the same garage for a number of years. Brand new MOT and gas certificate included.